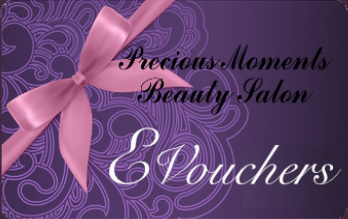 Pamper packages for ladies, teens and little ones at our Coulsdon Salon. 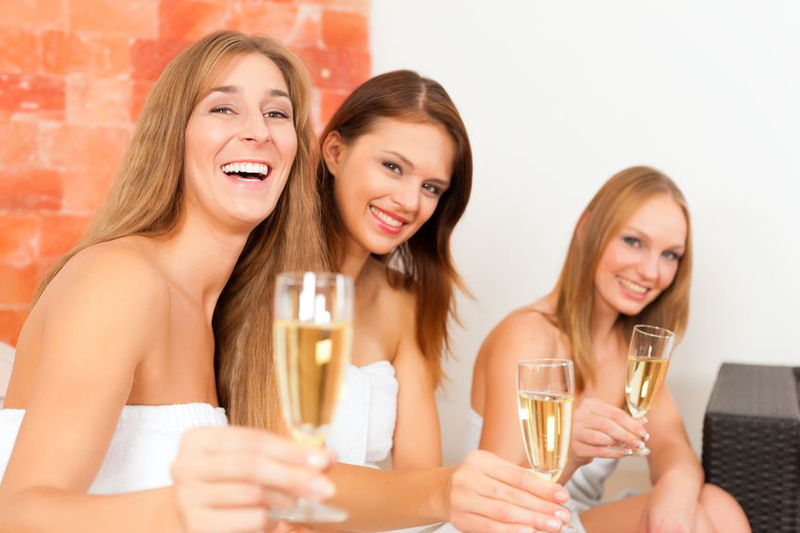 At Precious Moments Beauty Salon in Coulsdon, Surrey we offer pamper parties for groups. Call our Coulsdon Salon to make a booking for your group.